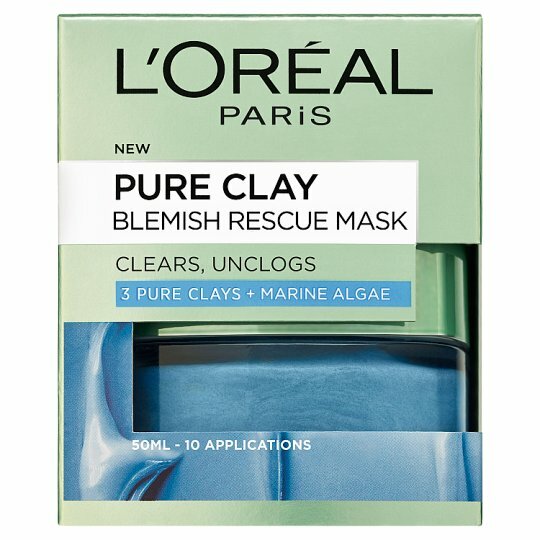 For the first time, the L'Oréal Paris Laboratories have selected three Pure Clays and combined them with Marine Algae extract, known for its anti-blemish properties. 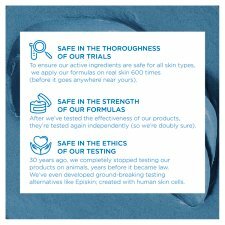 The creamy texture targets deep into the pores, to unclog blackheads and clear imperfections, leaving the skin pure and fresh without drying it out. On clean skin, apply a thin layer all over the face, 2 times per week. Avoid the eyes and lips. Leave to dry for 5-10 minutes, then remove with a wet towel or luke warm water. In case of contact with eyes, rinse them immediately and thoroughly.